You are a young and earning individual. The income you earn allows you to enjoy life, and Your only worry is whether you will be able to continue the same lifestyle after retirement. Reliance Retirement Plans will help you save money for your retirement. It ensures that you continue to get some income after retirement, thereby ensuring that you do not have to depend on any other person or make any compromises to maintain the same lifestyle. Invest in a Reliance Retirement Plan today and enjoy life after retirement on your own terms. After decades of working hard and taking care of your responsibilities, you deserve to put your feet up and enjoy your golden years. pursue your hobbies that you never had time for, make up for lost holidays, share memories with family and take pride in remaining independent. 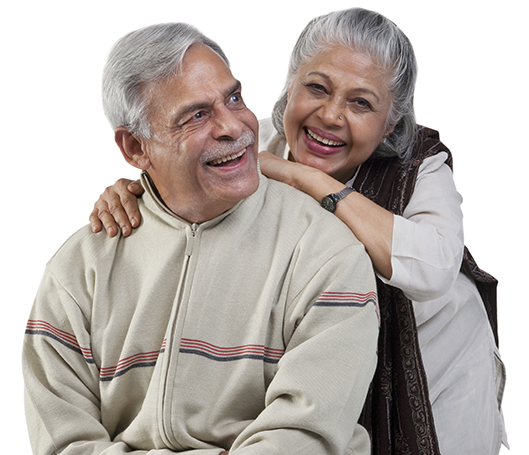 Reliance Pension Builder helps you to save regularly and to build your nest egg for retirement. Get guaranteed regular income for your entire life. A plan that guarantees you returns and helps create a long term corpus for life after retirement.